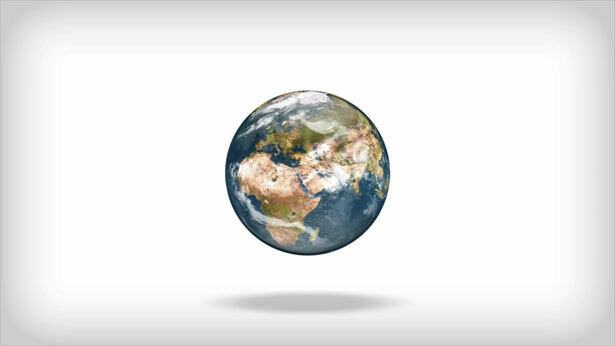 – “This World” by Bill Cahn, written for NEXUS and voice. Mezzo-soprano Katherine Ciesinski will be joining us for this performance. 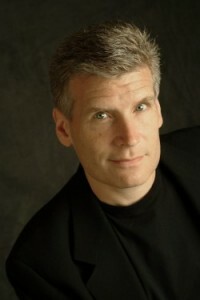 – “Home” by Michael Burritt – featuring the composer as soloist with NEXUS. Also on the program is Bill’s piece “Tides” (1973) for which Bill will be conducting the Eastman Percussion Ensemble; and John Luther Adams “Drums of Winter” from Earth and the Great Weather (1993) which will also be performed by the Eastman Percussion Ensemble. 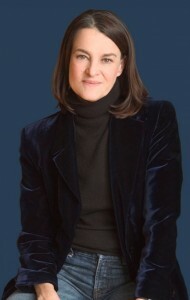 Libby Larsen “DDT” is inspired by Rachel Carson’s environmental manifesto, Silent Spring (1962). 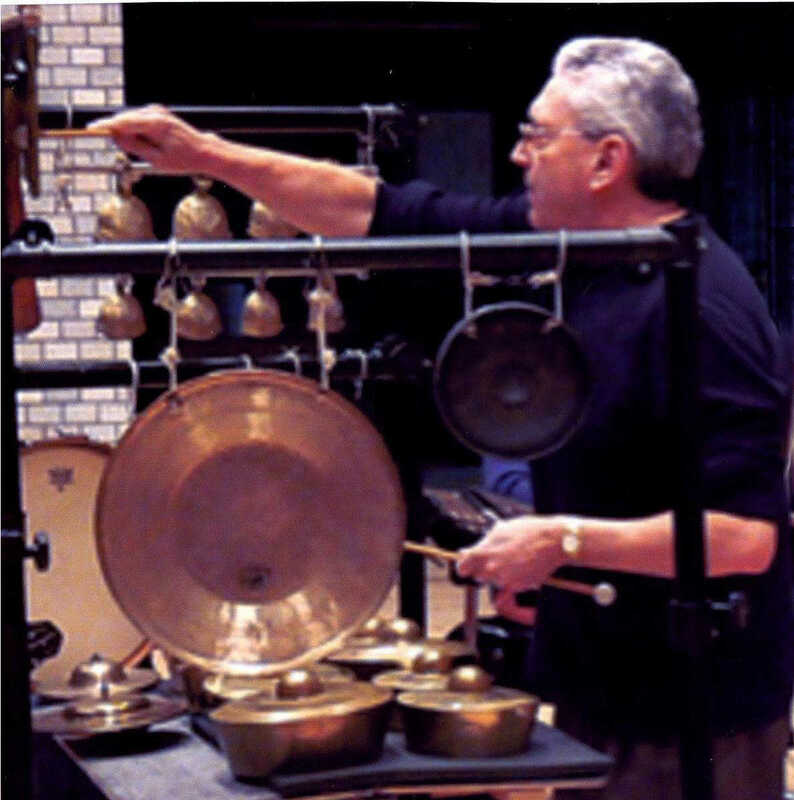 Larsen has had the fascinating ideo of translating important aspects of Carson’s work into Morse Code, so as to be “read aloud” by the percussion instruments! Her instrumentation is equally unique; part of it calls for a cigar box and a Power Drill (“Recommended Variable Speed, RPM 0-1200)!! Bill Cahn’s “This World” was written for NEXUS and this special Percussion Rochester event, and the music was created around Bill’s original poem of the same name, which will be included in the program notes. Bill’s “Tides” was, surprisingly, inspired by the sounds of a commercial turboprop airplane flight, while John Luther Adams’ “Drums of Winter” is the subject of and the music for a film of the same name concerning the traditional music of the Yup’ik people of Western Alaska. 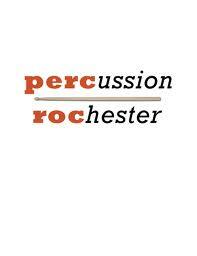 You can find a complete listing of all the events for Percussion Rochester May 1 and 2 at the website: www.percussionrochester.com. 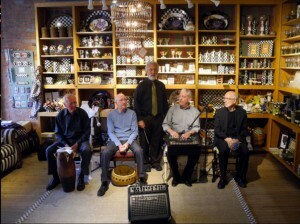 On May 2nd, (proclaimed “Drummers’ Heritage Day” by the Mayor of Rochester!) you can participate in the fife and drum events honouring the young drummer boys of the American Revolutionary War. Parts are available at the website. A focus of the four May 2nd events will be Frederick Fennell (1914 – 2004), who attended the Eastman School of Music, created the renowned Eastman Wind Ensemble in 1951, and became arguably the most recognized band master in the world since John Philip Sousa. Fennell was dedicated to traditional American fife and drum music, and his book, The Drummer’s Heritage, published in 1956, had a major influence on generations of drummers. This is the second Percussion Rochester festival. The inaugural festival was held in 2012. 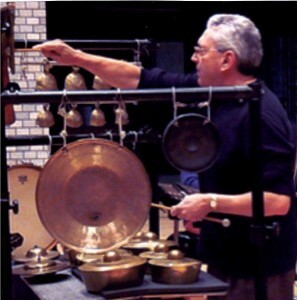 The $5,000 John Beck Composition Prize was created by the producers of Percussion Rochester in 2012 to contribute to a growing repertoire of music for percussion instruments through the creation of new works featuring percussion, and to honor John Beck, Professor Emeritus of Percussion at the Eastman School of Music and retired principal timpanist of the Rochester Philharmonic Orchestra. 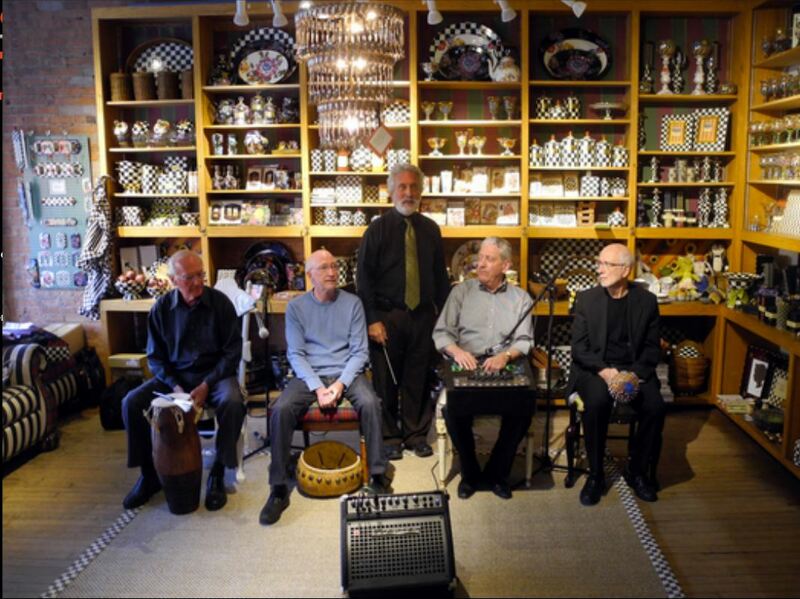 Do come out to enjoy this wildly varied array of percussion music! ALL EVENTS ARE FREE! !